I love to read magazines and it's such a nice surprise to receive a package last Friday from Summit Media. 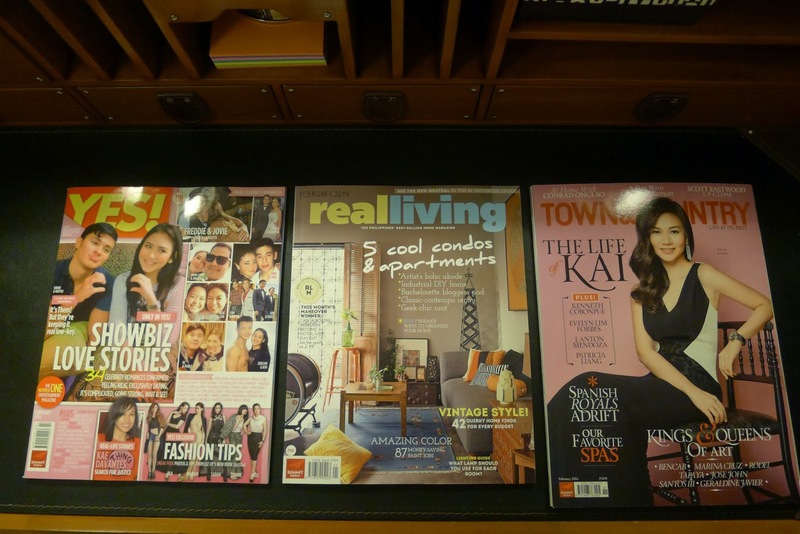 The package contained the February 2014 issues of Yes!, Real Living and Town & Country. Yes! features the latest news in the entertainment industry, beautiful celebrity homes, celebrity vacation spots and events. Real Living is a source for design inspiration for homes, the latest in design and home decorating tips. Town & Country embodies the good life, it covers topics such as culture, arts, social graces, fashion, beauty and health, home design, travel, and philanthropy. Thank you Ms. Claire Algarme, Media Relations Head of Summit Media Publishing for sending me these wonderful weekend reads! Here are the highlights on the latest issues of Real Living and Town & Country and Yes! Practical spaces and personal style blend together in Real Living’s February feature on five homes that come in different, unique looks: geeky cool; vintage industrial; scandi-D.I.Y; eclectic overhaul; and blogger chic. “If you’re looking for highly personalized and unique ideas for your own home, this is the issue for you,” says Real Living’s editor in chief Rachelle Medina. In Real Homes section, there is a vintage apartment with a rough-around-the-edges beauty. There is also a multi-layered renovation of an old home, and a tiny but efficient condo that is filled with DIY projects and found objects. And there is a techie couple’s digital-themed home that’s tempered with mementos. As each homeowner shares about the story behind his or her design, learn how a mistake in the painting can lead to an “Aha!” moment, turning the error into a work of art. Real Living offers tips to readers on how to achieve a similar feel or look that suits your style and interior needs. Real Living’s Notebook section also gives beautiful takes on green, the latest “neutral” color, be it be sage, olive, or celery green. Know more about colors as a feng shui consultant gives advice on what color is good for you this year; while two designers share about how to choose colors and make them flow seamlessly throughout your space. Get loads of tips, photos and other home-related inspirations through the magazine’s Facebook page at www.facebook.com/realliving.ph, and at Twitter, Pinterest and Instagram by following @realliving.ph. As the country’s art circles move into high gear for the second edition of Art Fair Philippines, Town&Country shines the spotlight on five of the country’s masters of modern art: BenCab, Jose John Santos III, Marina Cruz, Rodel Tapaya, and Geraldine Javier. Photographed at the unorthodox venue for the fair, the highly esteemed and sought-after artists reveal the stories behind their latest individual exhibits, which are expected to be among the highlights of the world-class art fair. Yvette Fernandez, the magazine’s editor in chief, shares her anticipation on the event, which takes place in mid-February. 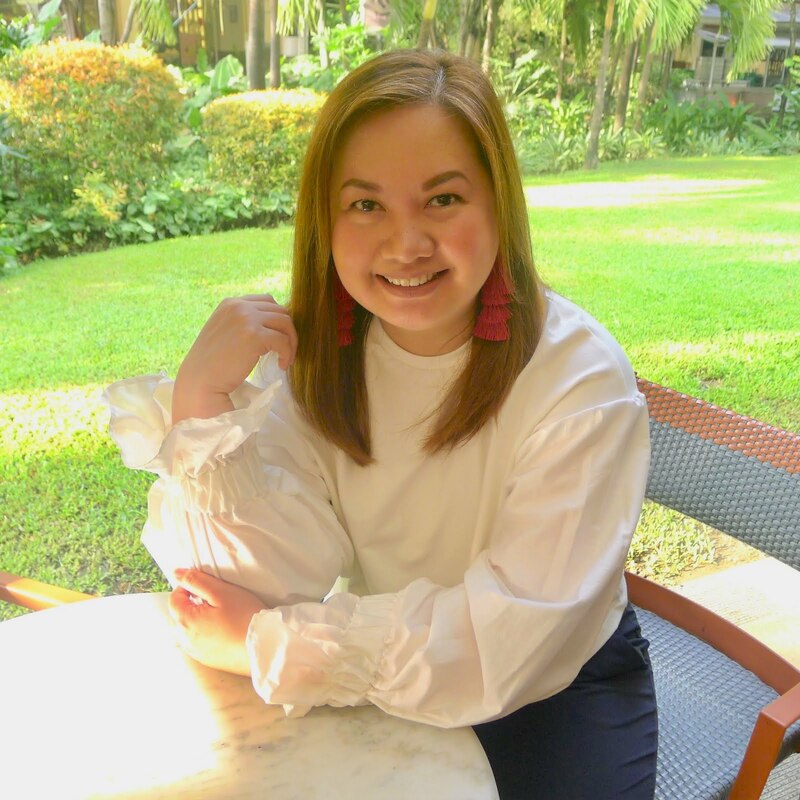 “Town&Country is looking forward to hosting the vernissage of the second edition of Art Fair Philippines this month with some of the biggest stars in the contemporary art world,” she says. Gracing the February issue’s cover is the stylish Cura V co-proprietor Kai Nakanishi Lim, who talks about striking a perfect balance between her work and her family life. Married to Bryan Lim, Suyen Corporation’s senior vice president, Kai is also a mother to two young children. Speaking to Town&Country, Kai reveals how she successfully juggles her roles, creating a loving, nurturing environment at home while letting her creative juices flow in her business endeavors. Agreeing wholeheartedly in Kai’s belief in balancing work and leisure time, Town&Country rounds up the best spas in the country, including the luxurious retreats at The Farm at San Benito, Amanpulo, Balesin, and more. Then to sate your fascination for all things royal, there’s an in-depth report on the current troubles of the Spanish royal house, while a nautical-inspired fashion spread featuring Scott Eastwood—Hollywood royalty this time—should get you in the mood for summer. The February issue of Town&Country is available at all bookstores and magazine stands nationwide. For regular updates on the magazine, like Town&Country on Facebook, (www.facebook.com/townandcountry.ph), and follow on twitter (twitter.com/TownCountry Ph) and Instagram (instagram.com/TownCountryPH). Sarah finds new love in Matteo! Love is definitely in the air this February, ­as showbiz couples celebrate Valentine’s Day. From rumored twosomes to longtime lovers to uncertain pairings, YES! gives you the lowdown on 34 reel and real stellar pairings. First up is Sarah Geronimo. Having come out of two failed relationships—first, with ex-boyfriend Rayver Cruz, and second, with suitor Gerald Anderson—the Popstar Princess understandably chooses to keep mum about her love life. It seems like one of the things Sarah is keeping private these days is her relationship with Matteo Guidicelli. “Yes, it’s them,” a YES! source confirms. The singer-actress has apparently found new love in Matteo, but both stars have chosen to keep things hush-hush. Read more about Sarah and Matteo and other celebrity romances like Andi Eigenmann-Jake Ejercito, Lovi Poe-Rocco Nacino, and Kathryn Bernardo-Daniel Padilla in the YES! February 2014 issue. Plus, get a sneak peek of Liz Uy’s new book StyLIZed, a cooking session with Kapuso actress Max Collins in her modern kitchen, a tour of London with Rachelle Ann Go, the 18th birthday celebration of singer Yssa Muhlach, the regal wedding of beauty queen Shamcey Supsup and Lloyd Lee, an update on Yolanda relief efforts, and more! The February issue of YES! is now available in newsstands, bookstores, convenience stores, department stores, and supermarkets nationwide. A digital edition of YES! is also available for download on your mobile device through Apple Newsstand and Zinio. For more details, visit www.summitnewsstand.com.ph/yes-magazine. For your daily dose of celebrity news, like YES! on Facebook at facebook.com/yesmagazine.ph or follow YES! on Twitter at @YESmag, and Instagram at @yes_magazine.